When you’re faced with a major life decision, it’s wise to evaluate your options. The same rule applies when you’re searching for an in-home senior care agency for your loved one. Minding a few factors will allow you to make the best decision for your family. Experience is key, which is why you should find an in-home senior care agency that’s been in business for many years and carried a positive reputation along the way. Many organizations provide online reviews of home care companies for quick comparison. You should also check with fellow community members who’ve interacted with the agencies in question. An in-home caregiver will spend a significant amount of time with your loved one, so you want to ensure they’re both trustworthy and qualified. Inquire about the training that each employee receives from the agency. Some companies even have references for their assigned caregivers so you can get firsthand feedback from former clients. If a patient has specific medical needs, such as dementia care, ask about the caregiver’s knowledge and experience with the condition. 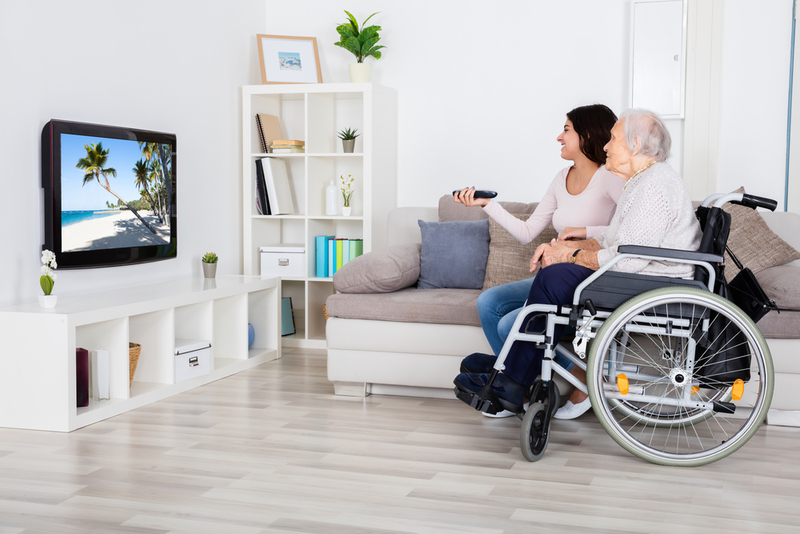 One major reason to invest in in-home senior care is the personalized attention administered in a comfortable environment. Find an agency that evaluates your loved one alongside health care providers to create a care plan that promotes graceful aging. Further, the best caregivers will utilize the senior’s favorite hobbies for daily stimulation and enjoyment. Elderly care companies that encourage familial participation should be prioritized when comparing agencies. Aisha’s Divine Setting Home Care in Moncks Corner, SC, brings 14 years of experience into your home. Their compassionate caregivers help individuals of all ages and abilities to live a full and happy life. They assist with basic housekeeping, groceries, proper hygiene, and transportation. To find out more about the community’s most trusted senior care agency, give them a call at (855) 277-8885 or visit them online.